Was born in Minsk in 1924 and was a veteran of World War II seeing action on the Belarussian front. 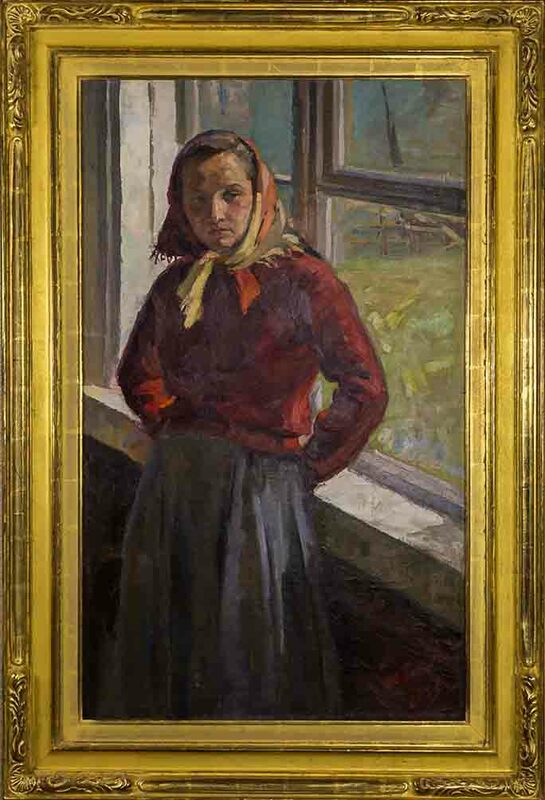 After the war, he entered the Belarussian Art Institute and graduated in 1959 after completing his diploma work, "Getting Out of the Blockade." He began exhibiting his works in the same year. 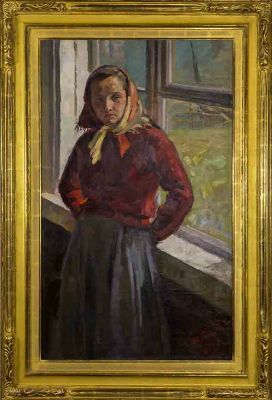 Famous works include "Partisan Family" 1960, "At the Cost of Life" 1961, "Capture of the Bridge in Vitebsk" 1962 and "Thoughts about Escape" 1966.